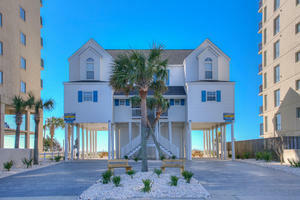 The Myrtle Beach Fall Classic is just around the corner! When the weather turns cold before Thanksgiving in other parts of the country, it’s perfect for playing golf along the Grand Strand. 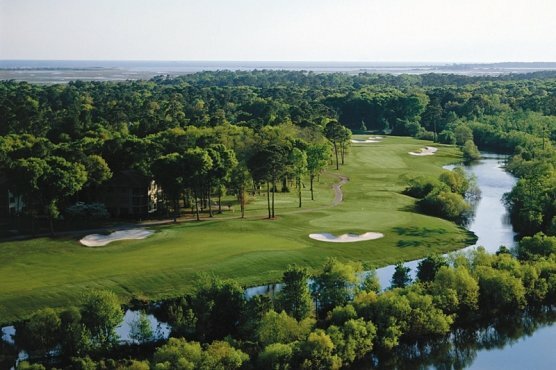 When you are not planning your Myrtle Beach golf package, you can play in one of the newest and best tournaments in the area, The Myrtle Beach Fall Classic. 2016 marks the second year for this event, and it takes place over 4 days: November 13 – 17, 2016. Anyone can play in this event – even if you don’t have a playing partner – you will be matched with another golfer to form your team. Best drive of each player used, then each golfer plays their own ball, with the lowest score per hole is recorded. Everyone tees off and best shot selected and everyone plays same shot; process continues through the green. Each team members drive must be used at least 6 times.